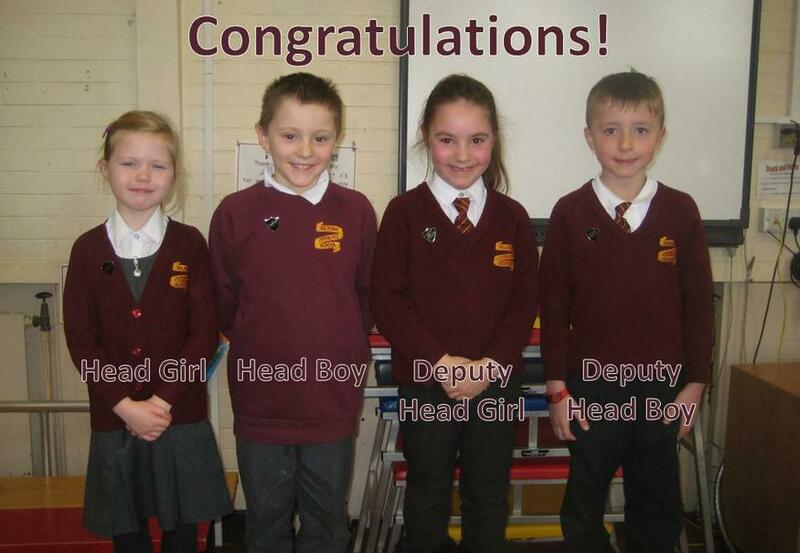 Many congratulations to our newly elected Head Boy, Head Girl and their Deputies. As you can see, they were very proud to hear the election results and receive their badges in assembly on Friday. Well done to all the Year 2 children who were in the election, the votes were very close.